Our club consists of hundreds of professionals participating in every corner of the advertising industry. 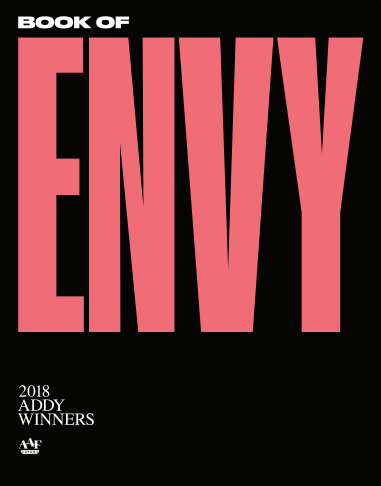 Thank you for all those who participated in 2018 Addy’s. 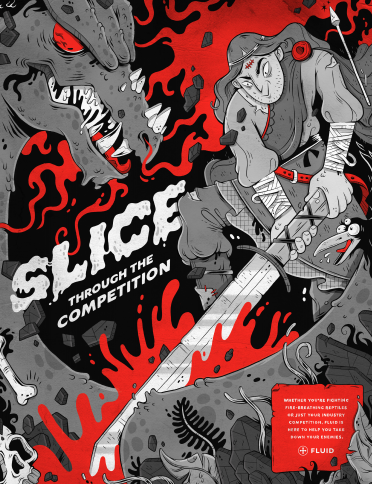 Click below to see the Winner’s Book and entries. Want to learn more, get involved, find a job, or just reach out? Contact the AAF-Utah for your questions and answers. © 2019 AAFUtah | Advertising | Design | Public Relations | Marketing | Networking | Advertising Community in Utah. All Rights Reserved.